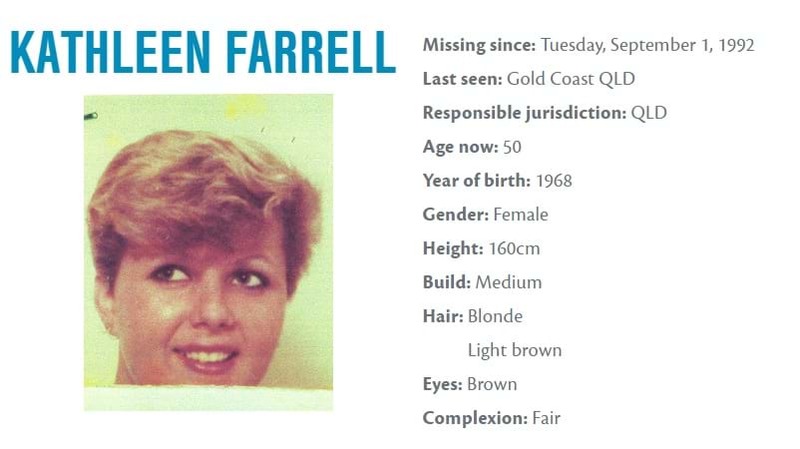 Police are hoping to raise awareness and maybe even find some answers this National Missing Persons Week. 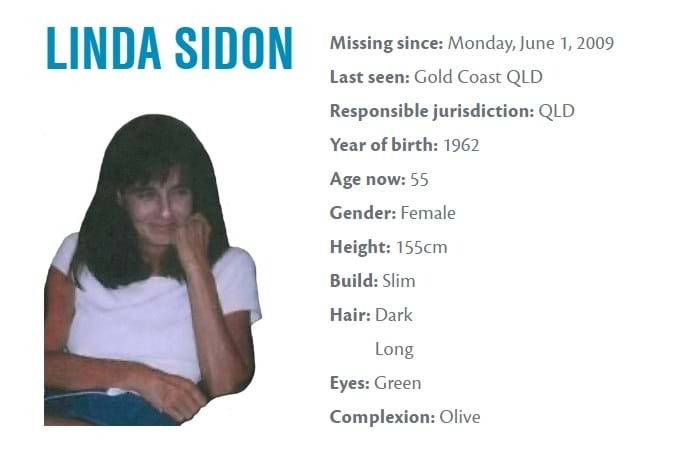 At least five Gold Coasters are on the Australian Federal Police's official Missing Persons registry and locals are being urged to keep an eye out around the city and on social media for any sign of them. 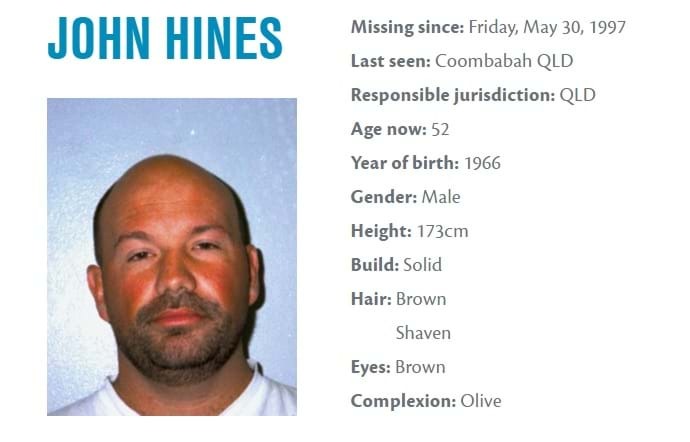 Authorities are encouraging everyone to take a moment to look at the faces of our long-term missing, but also to keep the families of those missing in their thoughts. They are releasing a short film showing the effects a missing loved one can have on family left behind. This year marks the 30th anniversary of NMPW, whichs started in 1988 in Townsville, following the disappearance of Tony Jones, in 1982. 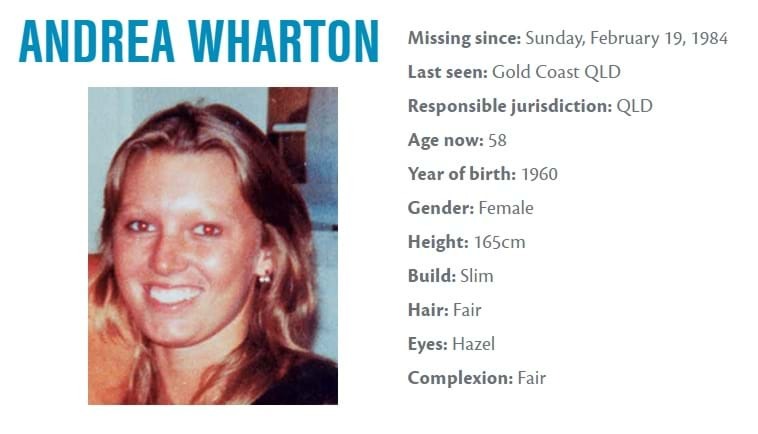 There are currently 495 missing people lists on the National Missing Persons site, including the five people below who disappeared from the Gold Coast years ago.